We work with new and existing, domestic and commercial properties. Whether you are buying, selling, building, renovating or extending we have a range of services to support you. Deely Chartered Engineers was founded by Thomas Deely in 2001. Thomas is an accomplished solution-focused Chartered Engineer with extensive experience in both the private and public sectors. With his in depth knowledge and experience of Civil Engineering and Energy Efficient Buildings, Thomas is able to deliver practical, technical solutions and expert advice to his clients. An adept communicator, Thomas can make technical complexities clear to non-technical people and he uses this talent to aid the smooth running of projects. 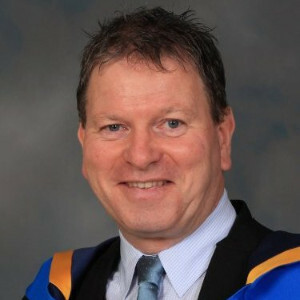 Thomas holds an Honours Master of Engineering Degree in Energy Systems and is a member of Engineers Ireland. Digital Mapping services to delineate property area & boundaries for Property Registration Authority Ireland (PRAI). If you have a query relating to any of the above, or about something that is not on the list, please contact us.